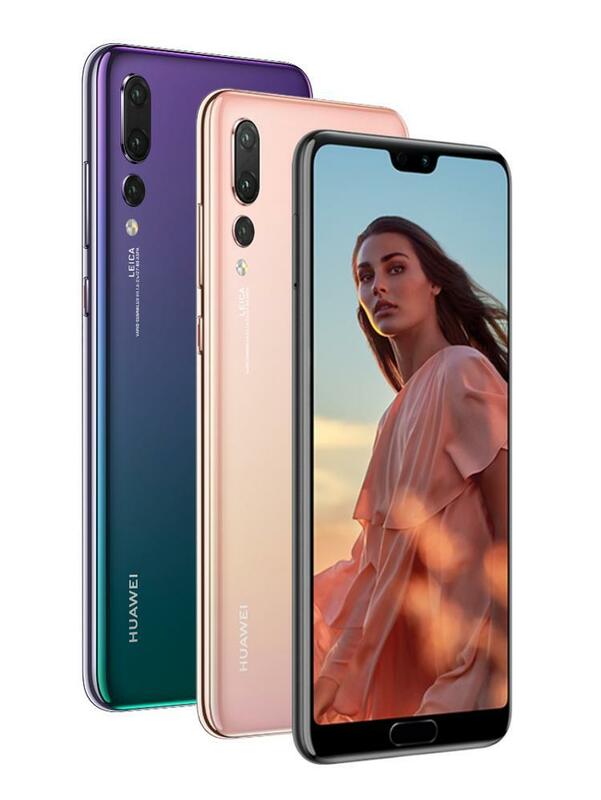 The Huawei P20 Pro is a much higher and better specced version of the Huawei P20 with an Amoled display, larger 6.1 inch display, 3 rear camera setup and a larger 4000mAh battery capacity. The P20 Pro is also powered by the same Hisilicon Kirin 970 chipset with a 128GB internal storage but with a much larger 6GB RAM as compared to the 4GB on the P20. It also comes with 3 rear camera setup with the main camera equipped with a massive 40mp lens.